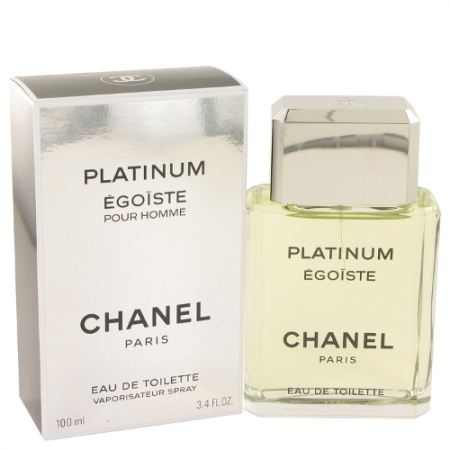 Chanel Egoiste Platinum Eau de Toilette, a creation from 1993. 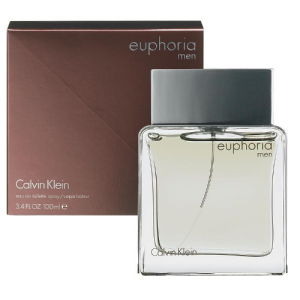 Egoiste Platinum combines intensive botanicals with fresh florals and precious woods. 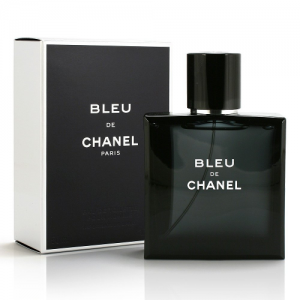 Chanel produces a fragrance that is striking, balanced and utterly confident. 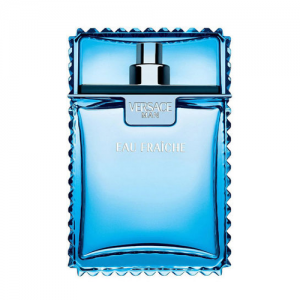 The opening notes are clean citrus and an aromatic blend of rosemary, honeyed and lavender, purifying neroli touched with Paraguayan petitgrain. Chanel Egoiste Platinum Eau de Toilette, a creation from 1993. Egoiste Platinum combines intensive botanicals with fresh florals and precious woods. 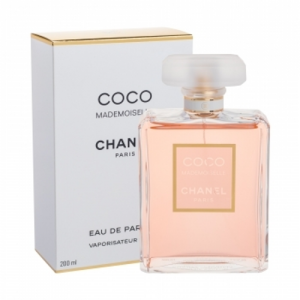 Chanel produces a fragrance that is striking, balanced and utterly confident. 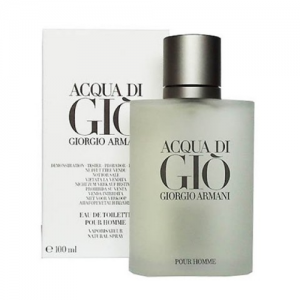 The opening notes are clean citrus and an aromatic blend of rosemary, honeyed and lavender, purifying neroli touched with Paraguayan petitgrain. As soon the scent begins to warm up on the skin. 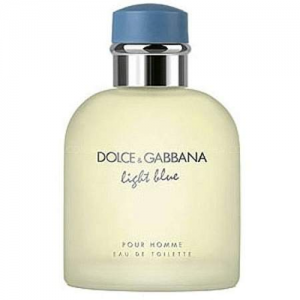 You will notice a strong accord of peppery sage and bracing, musky green galbanum develops, softened by clean florals of jasmine and geranium. 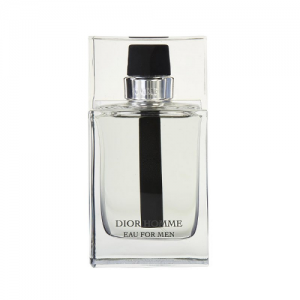 Nevertheless,, the final dry down a classic masculine fusion of oakmoss, vetiver, sandalwood, and cedar wreathed in warm amber.